A large cereal manufacturer gives out samples of cereal in the 4 oz. foam cup to customers touring the facility. 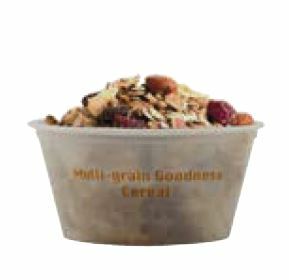 When their new granola cereal was introduced, samples were sent out and served in 2 oz. Taster Cups in grocery stores nationwide.